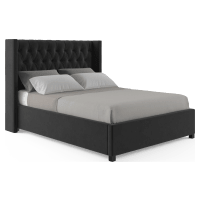 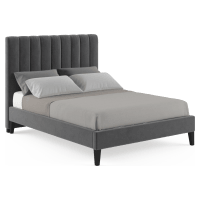 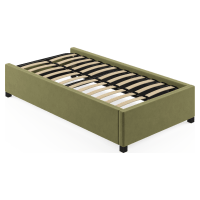 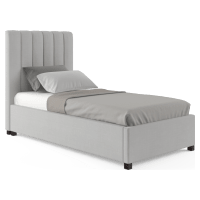 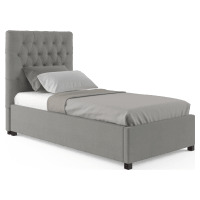 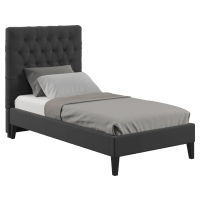 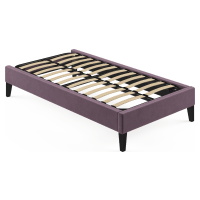 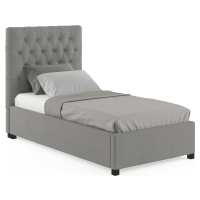 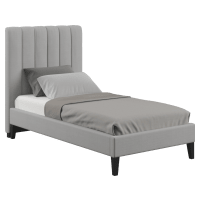 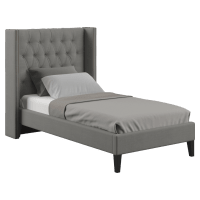 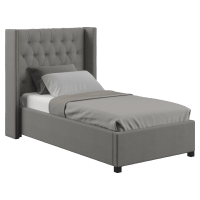 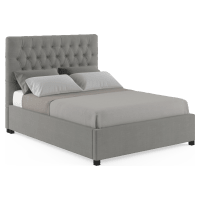 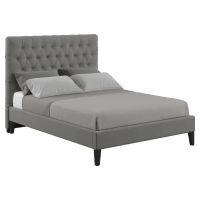 Whether you’re looking for elegant bed frames to complete your guest room or the kids want an upgrade, you’ll find stylish single and double beds at Brosa. Our single and double beds come in a variety of colours to help you match your bedroom’s style. 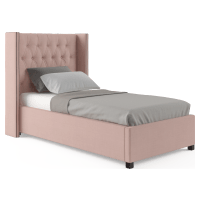 Choose from deep reds and blues to natural neutrals that will work with all your other bedroom furniture. 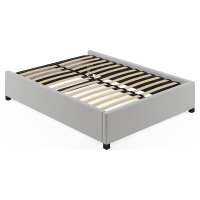 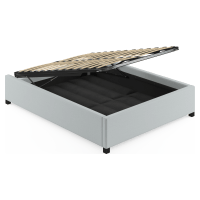 And if it’s a petite bedroom, be sure to invest in a bed frame with a storage solution, such as our single and double gas lift beds. 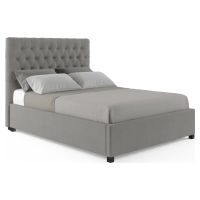 Whether you’re buying a single or a king size bed, you’ll find the same level of quality and craftsmanship. 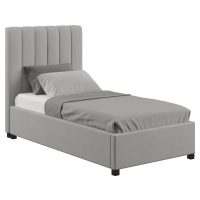 Every piece of furniture we sell is designed by true artisans. And it’s created with superior materials and fabrics, so you’re investing in sturdy beds that will last years to come. We’ll also deliver to you with no hassle, whether you’re in Melbourne or Margaret River, so browse our single and double bed collection online today.